types of classes I offer. Locations, times & prices of my classes in Herne Bay, Whitstable, Tankerton and Blean. Find out how to book into a class or workshop. Share your email address with me to receive news and yoga treats. 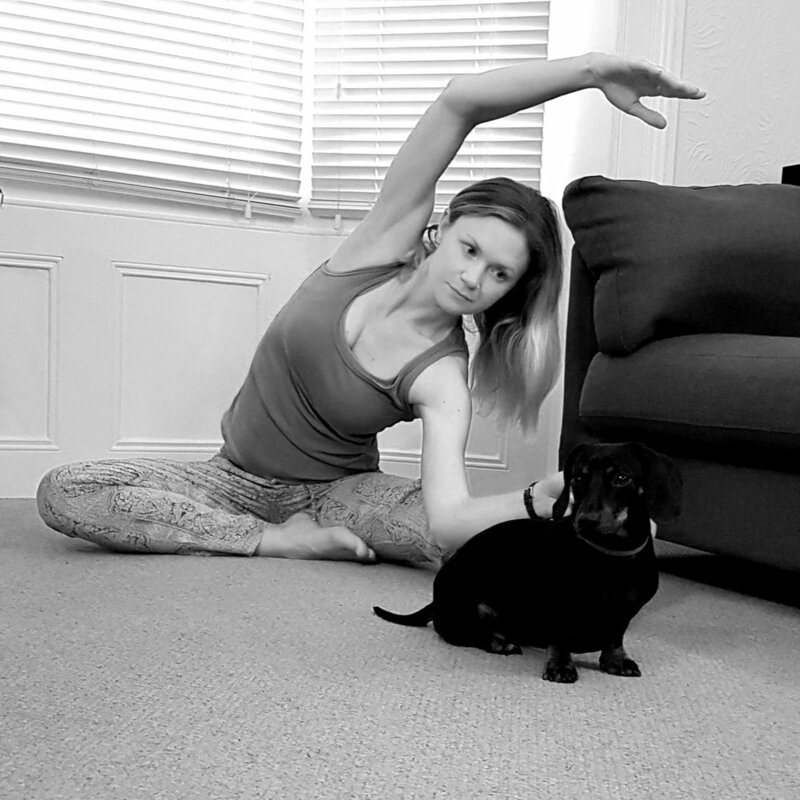 FREE STARTER GUIDE to BUILDING YOUR HOME YOGA PRACTICE. By signing up, you’re telling me you’re happy to receive emails from me every now and then. You will shortly receive an email asking you to confirm your subscription. Simply follow the link in the email to do this. Oh, and remember to add my email address (chloertully@gmail.com) to your Contacts List so that my emails don’t disappear into the abyss of your Spam Folder. Thanks!